Just added my two quilt. Thanks so much Amy, this is all so exciting. Beautiful group of inspiration! Thanks for hosting! 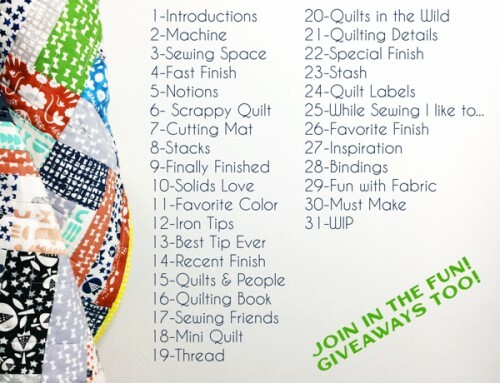 I just added my quilt to the list. What a fun thing this Festival. And I’ll have a lot of fun visiting all the other bloggers. Thank you! 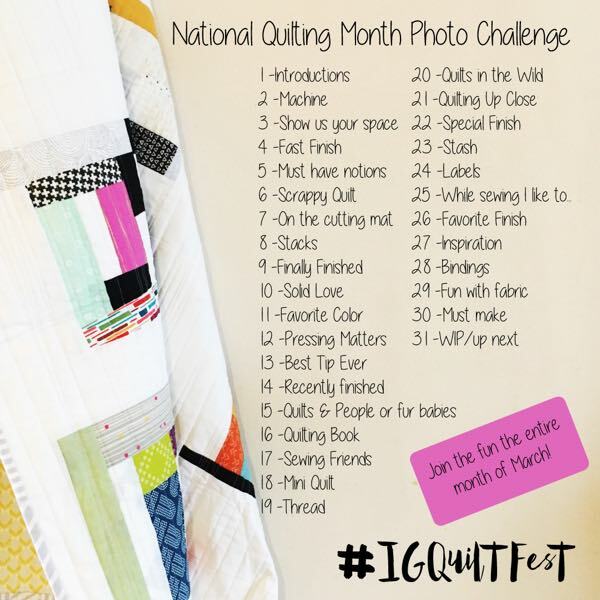 Entering quilt #2! A new make that gave me lots of joy! Such beautiful Quilts! I can’t wait to read more about them! Just added my small Quilt here. I only have made 2 so far. Thank you for organizing this. I am so excited to participate this go-round since it’s my first time! Thanks for hosting! 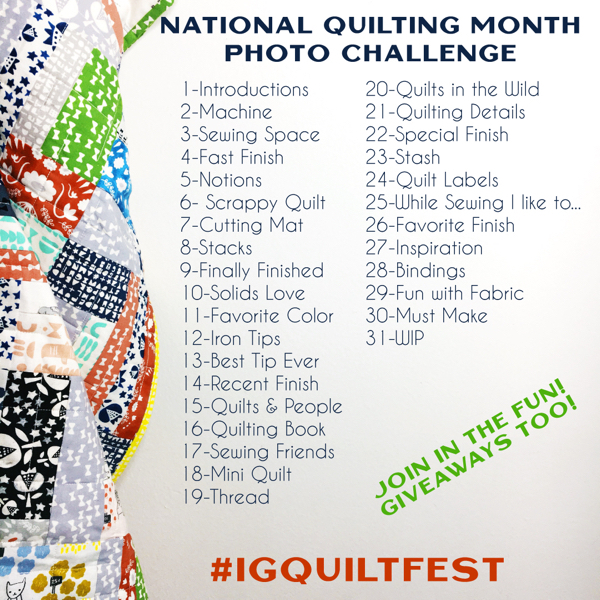 There are some incredible quilts in this category! 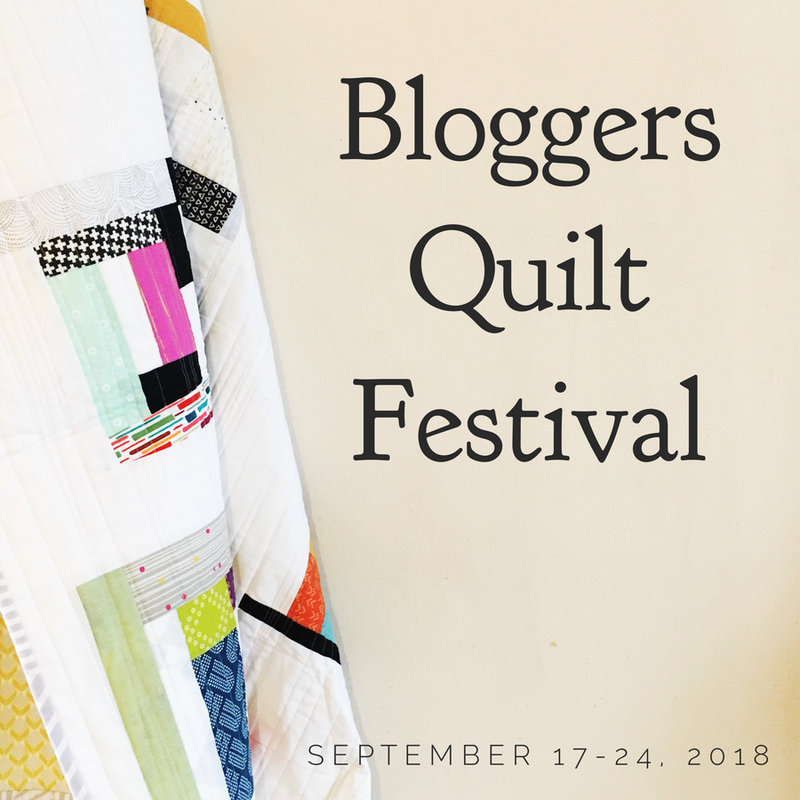 I love getting to go through all of these quilts and meet “new-to-me” bloggers through your festival. Thank you so much for hosting! My second entry is the Low-volume LeMoyne Star Quilt. 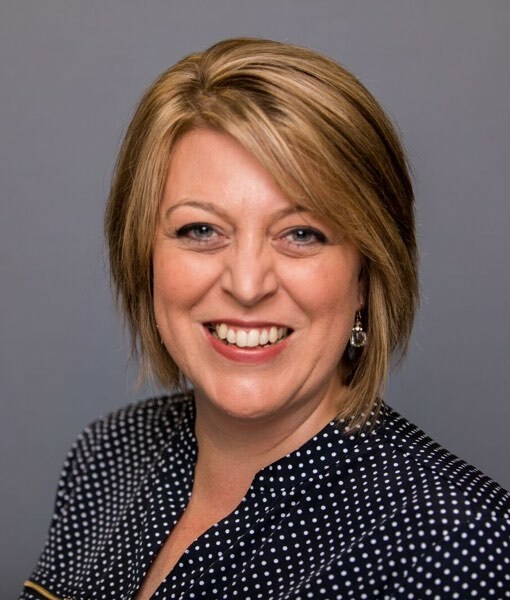 Thanks for hosting this Amy! Woops! Forgot to post a comment here!! So lovely to have my quilt in such excellent company. This will be a tricky category to judge!! 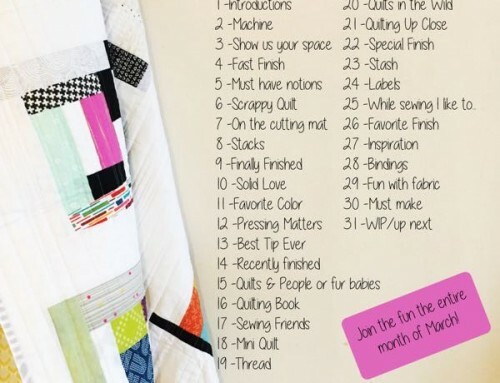 Thanks Amy for the social media shout out about my quilt!! Thank you for organizing this fantastic event. 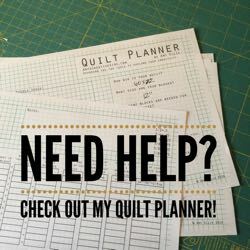 There is so many amazing quilts shared, great inspiration! Thank you Amy for great Quilt show organization !!! Thank you giving giving a venue to showcase all their hardwork and encourage to pursuing a craft that not only gives them joy, contentment and the ability to share with family, friends, neighbors, and those who love the beauty and warmth of a fine created piece of art! Greybear Kitty Quilt is my favorite by Hannah Daniels! Thank You! 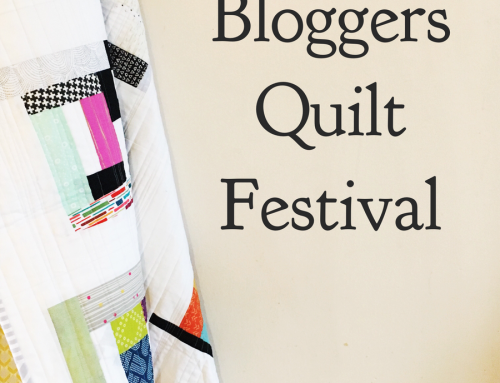 SO much fun and so many lovely quilts! 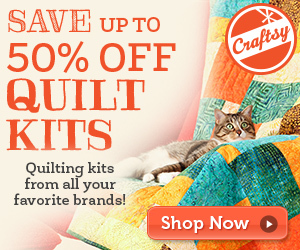 This is always a fun category with lots of wonderful quilts. It must be a size that is easy to make! Very fun! Boy, it’s hard to pick a favorite! Good luck to everyone. There is a lot of talent here.